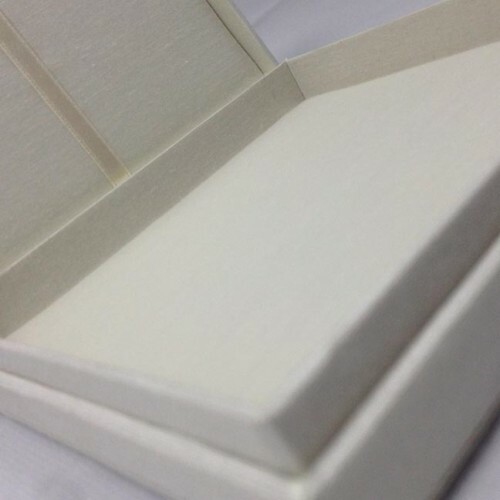 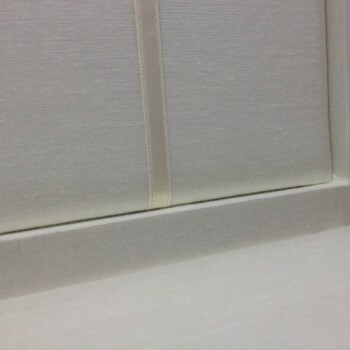 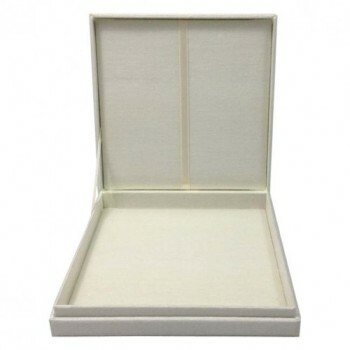 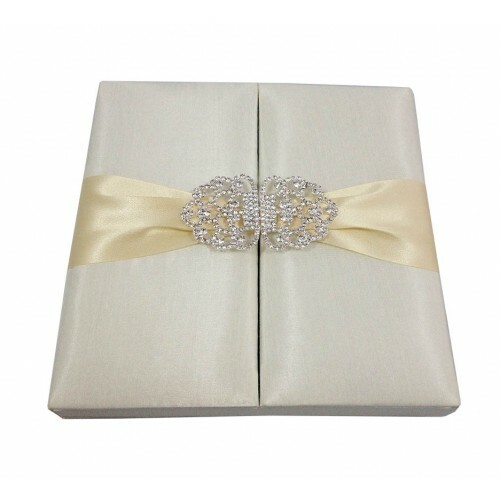 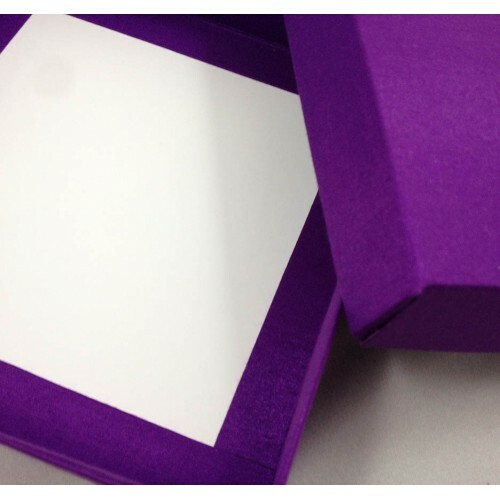 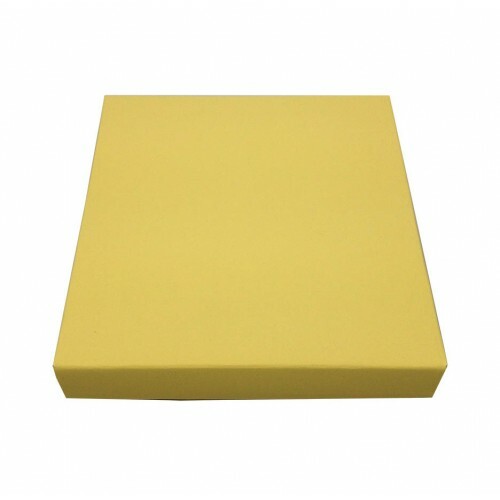 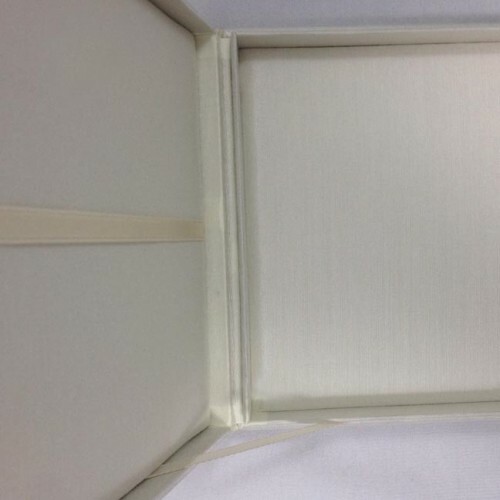 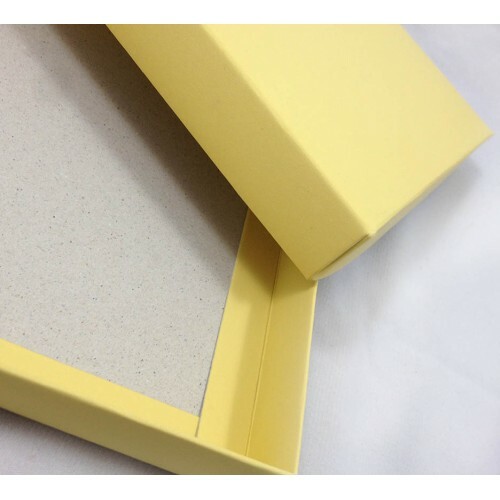 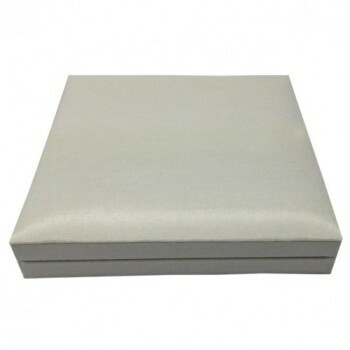 Beautiful white embossed logo paper box for wedding invitation cards, packaging of luxury items or as a gift and jewellery box. 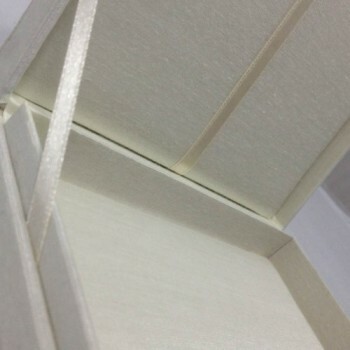 This box was designed with strong cardboard and then covered with art paper. 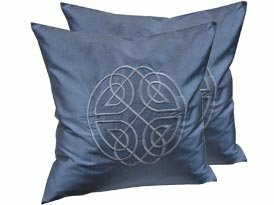 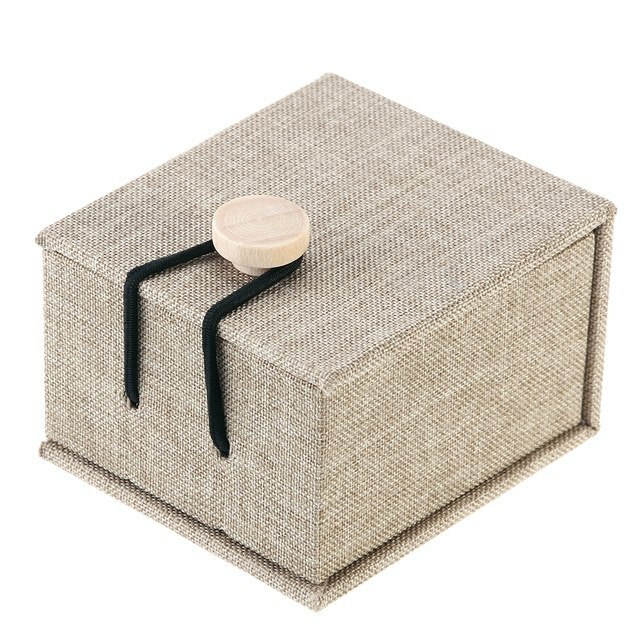 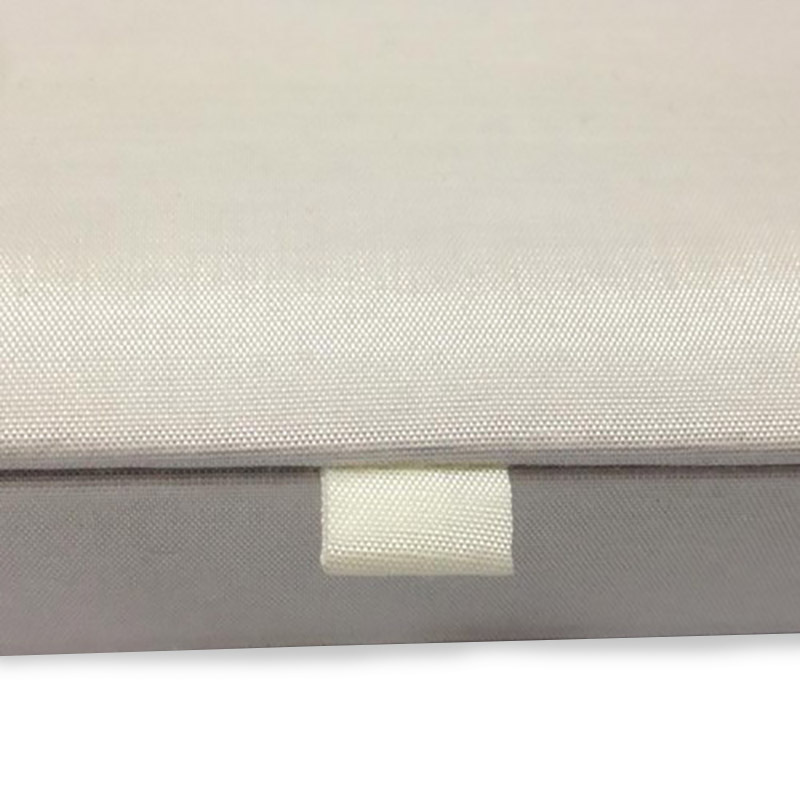 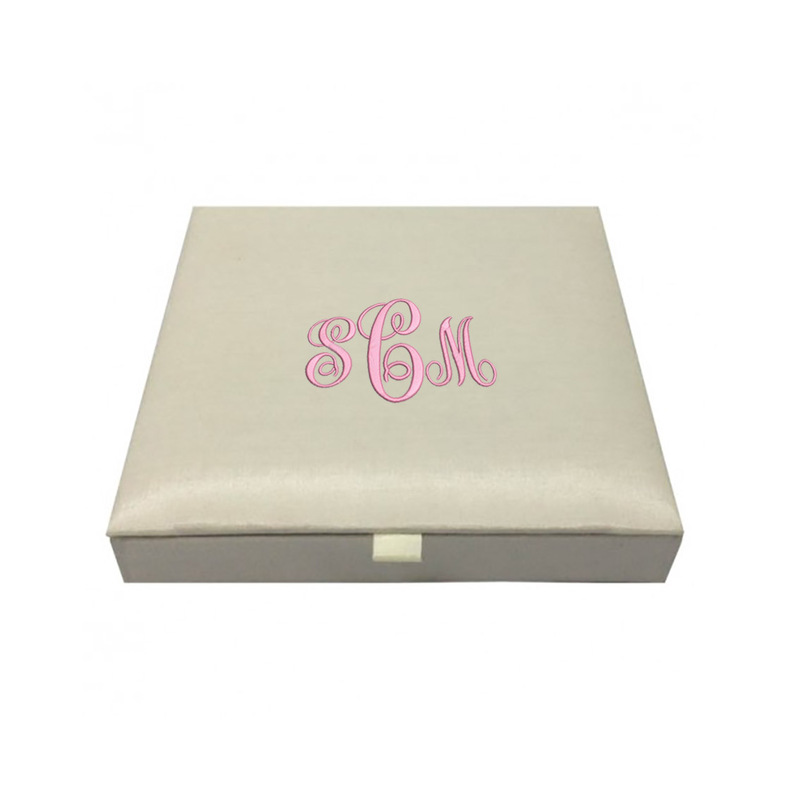 The lid will be embossed with your company, brand or wedding monogram, wedding date or anything else you wish us to stamp or emboss onto the lid. We have silver and gold foil stamp available. 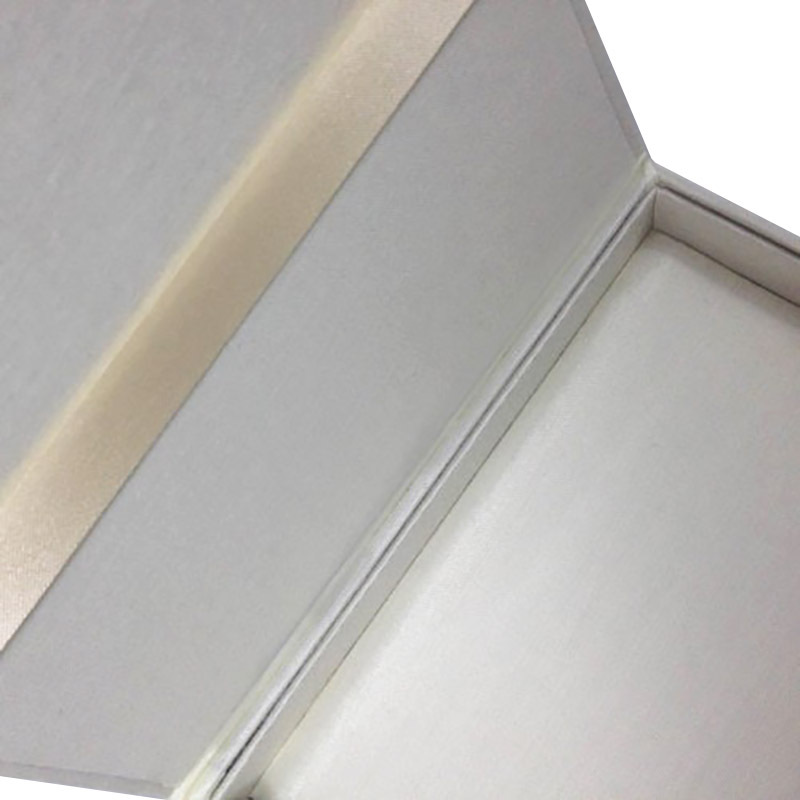 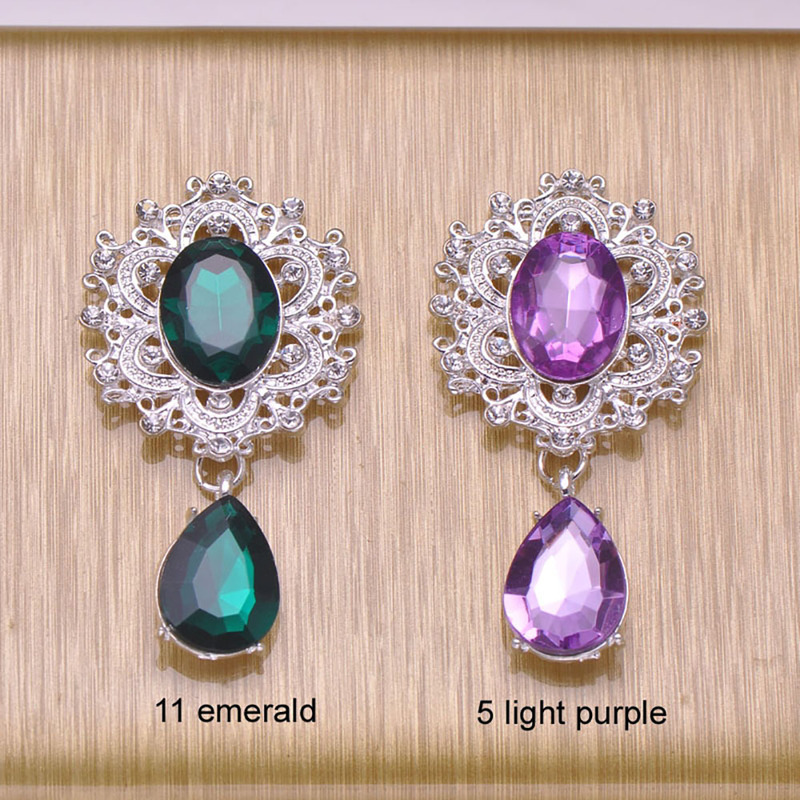 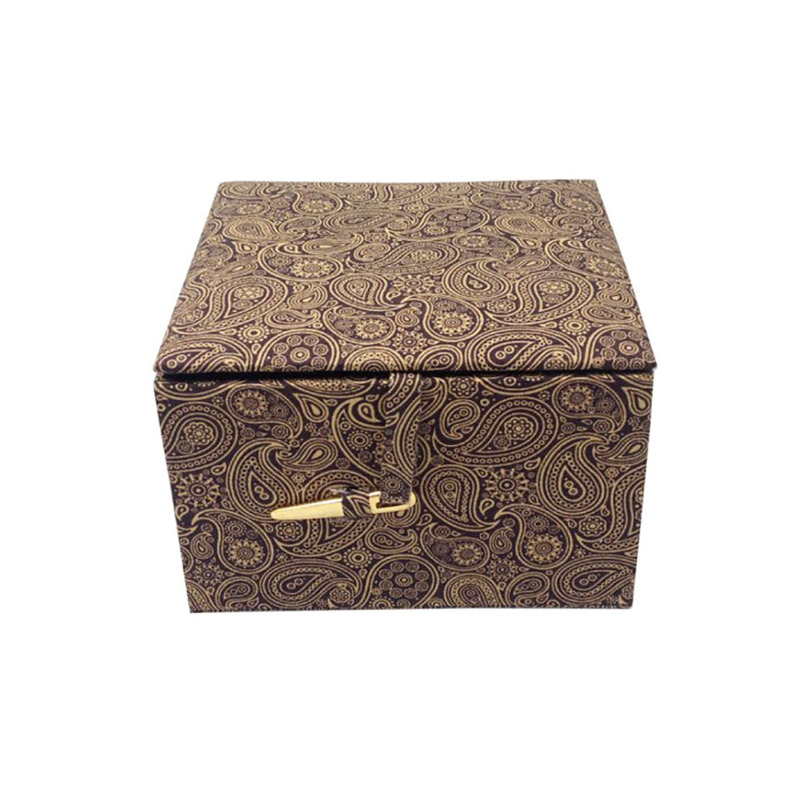 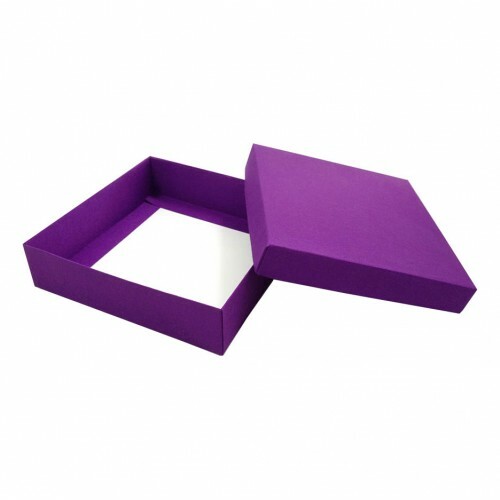 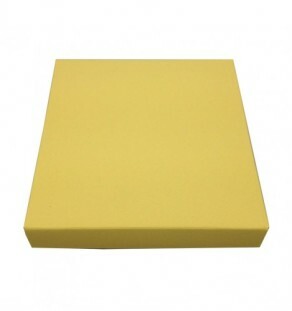 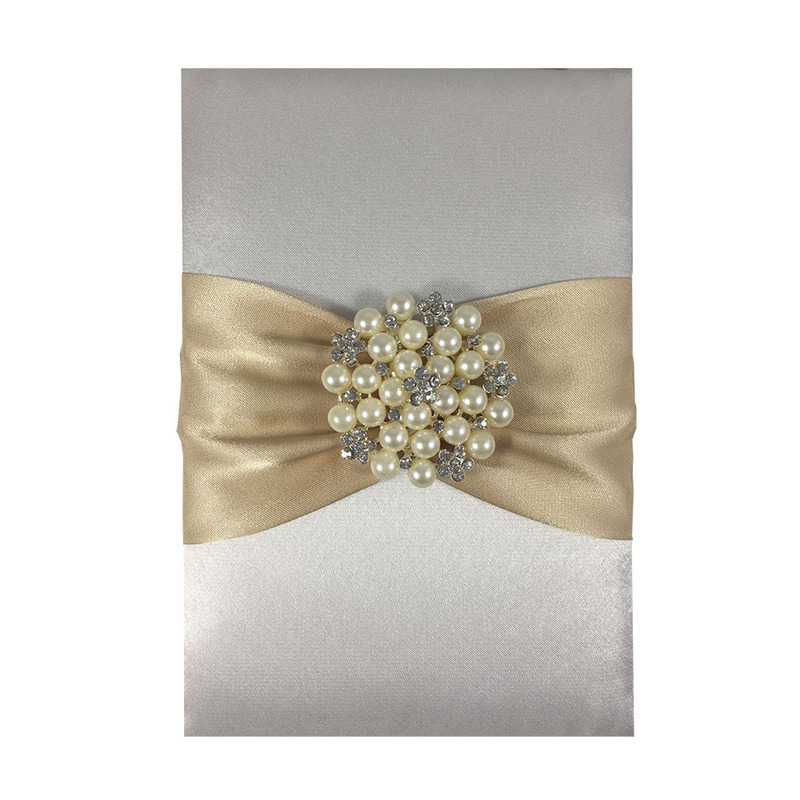 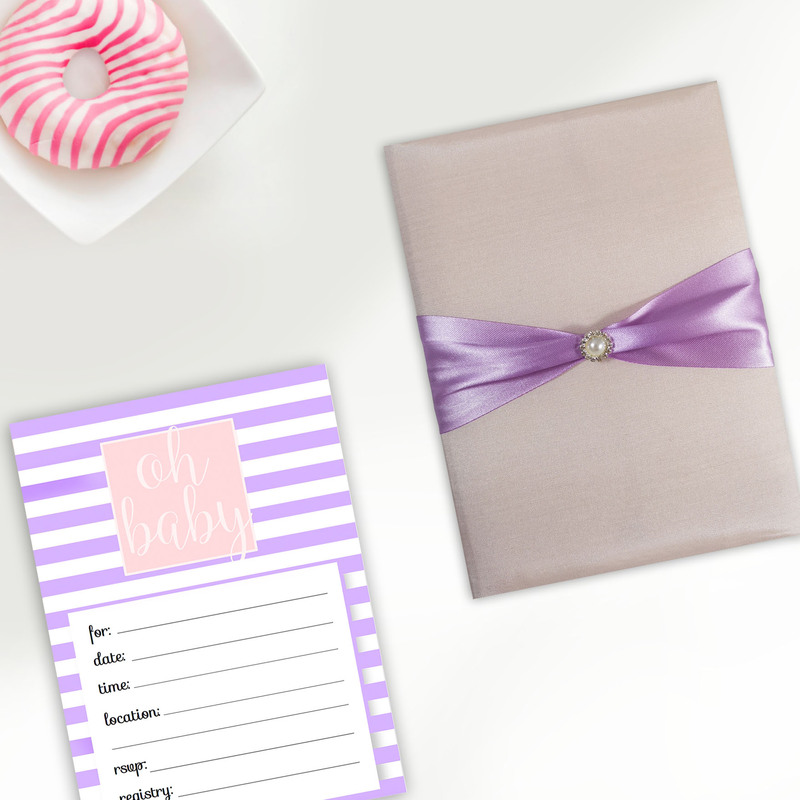 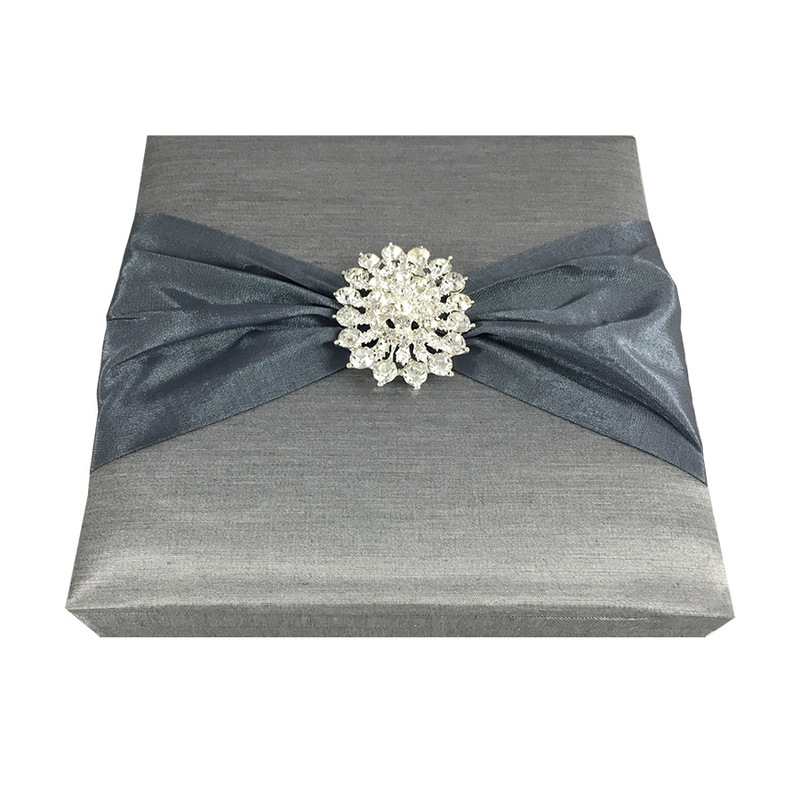 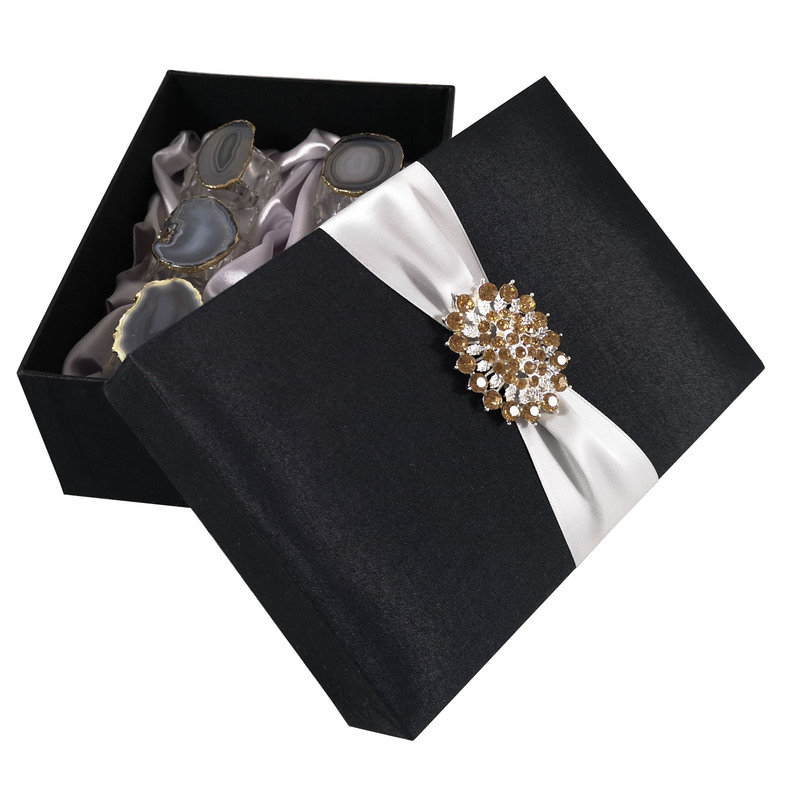 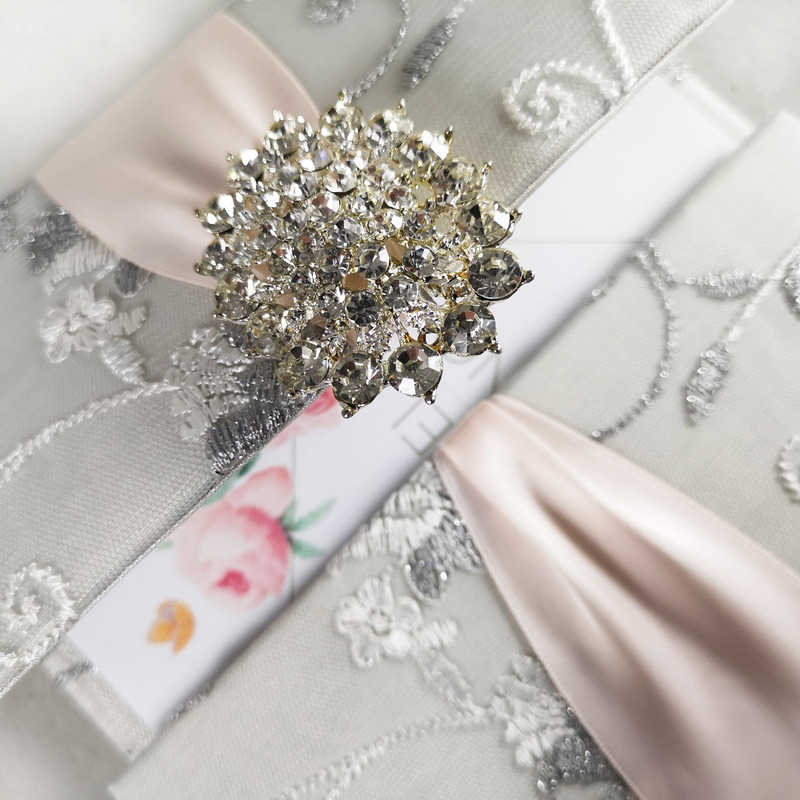 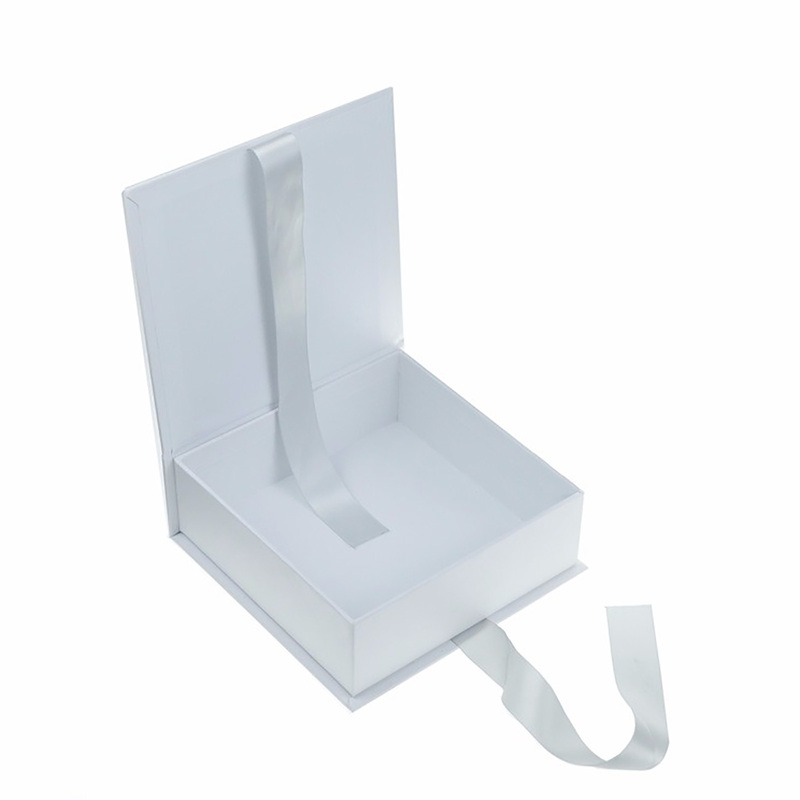 Our factory manufactures and wholesales wedding boxes in all imaginable sizes and colors. 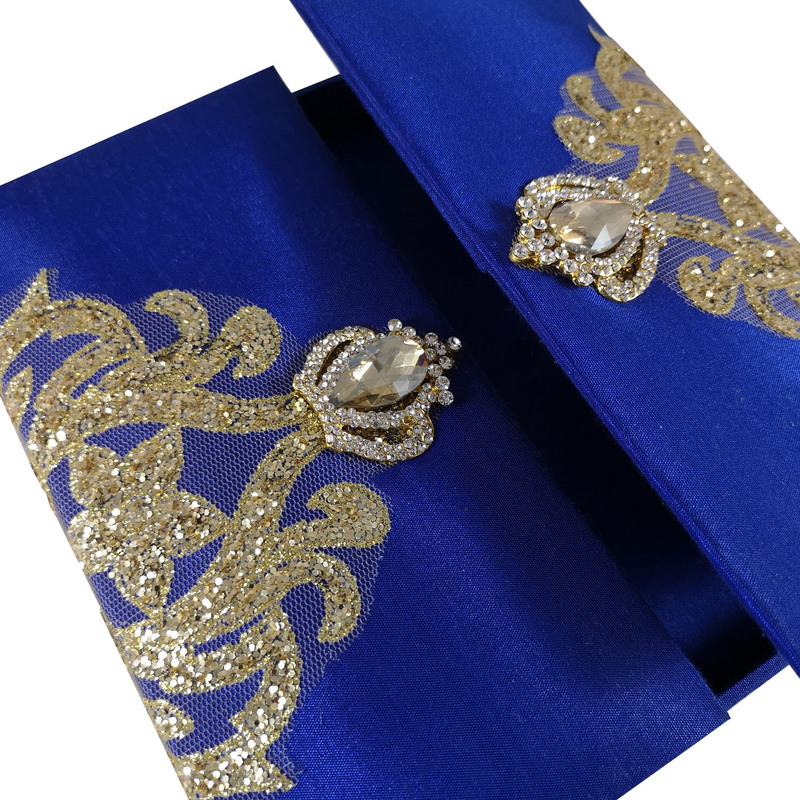 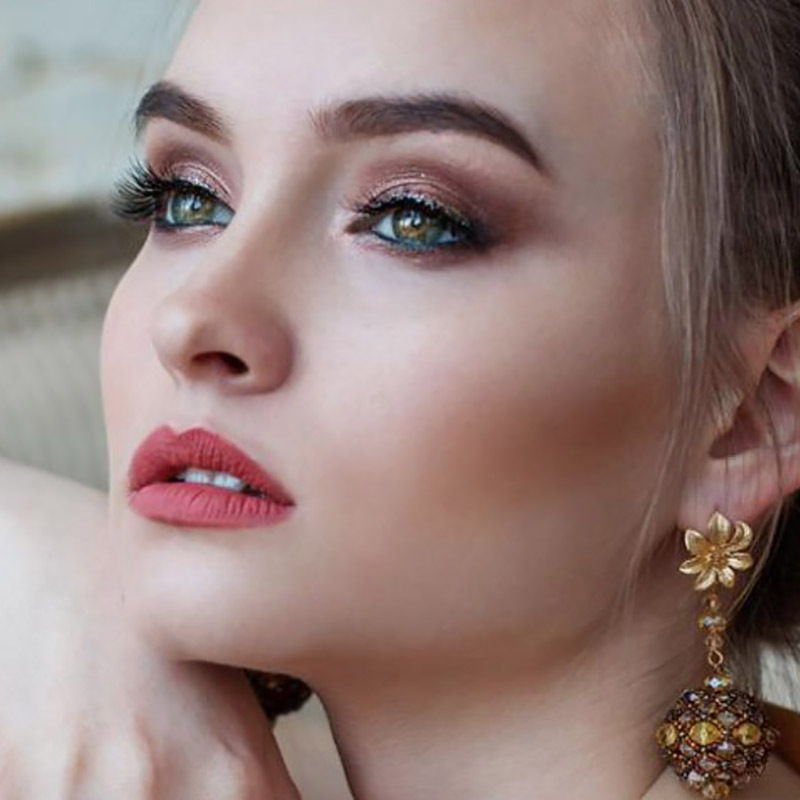 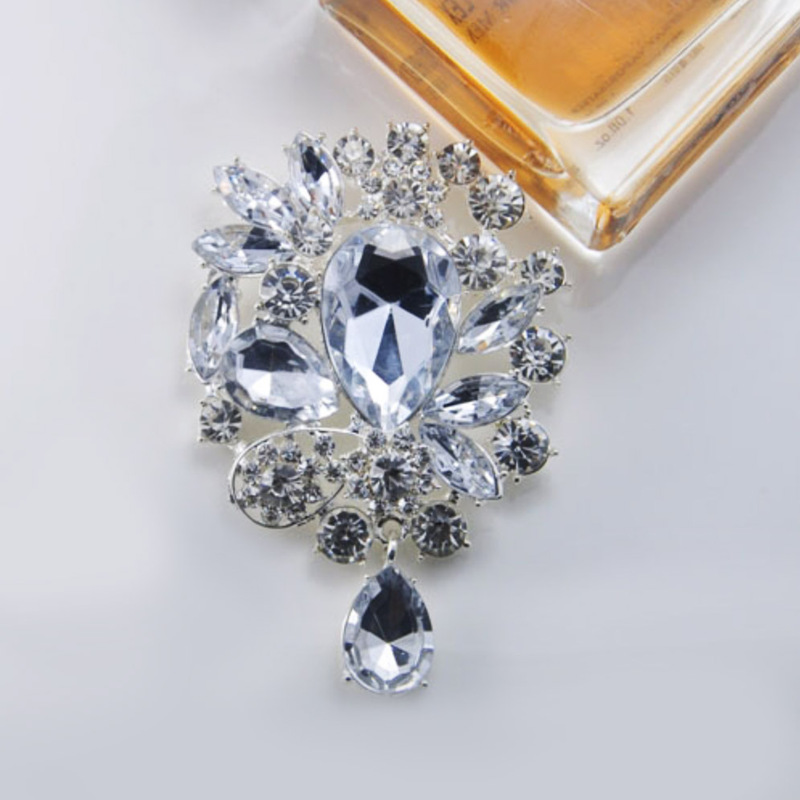 You can get in touch with us, we are sure we have the wedding box design that suits your requirements and budget.